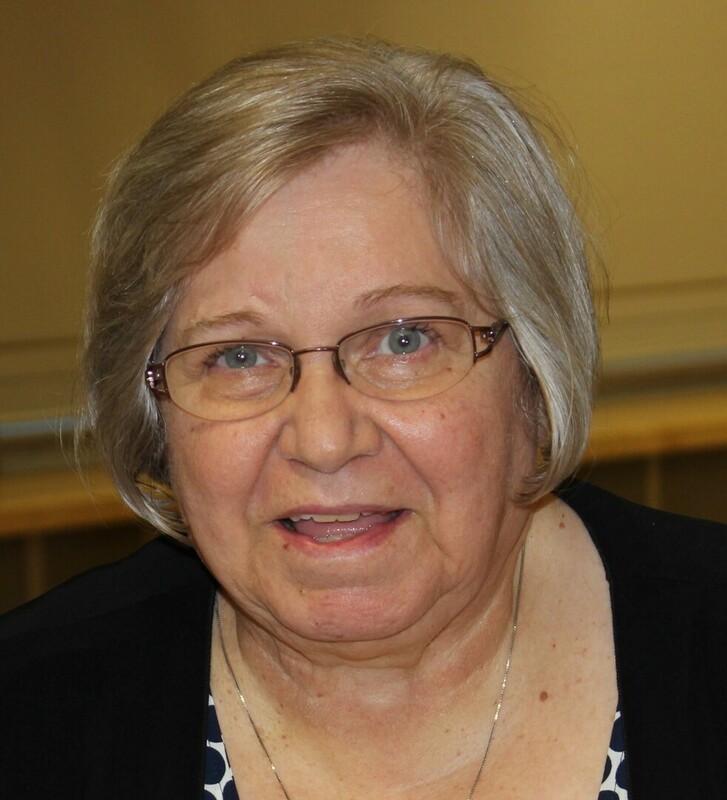 Stephanie Petersen Obituary - Oak Harbor, Washington | Whidbey Memorial Funeral & Cremation Service, Inc.
Stephanie Lynn (Elwell/Ludeman) Petersen, born August 11, 1946, age 72, of Oak Harbor, WA passed away suddenly at her home on Saturday March 9th, 2019. A long-time resident of Eastern Washington, Stephanie had been battling Parkinson's disease for the past six years and had moved to Oak Harbor to be closer to her daughter, son-in-law, and grandchildren. Daughter of Willard and Erma Elwell, Stephanie was born in Spokane, WA and grew up and graduated from high school in Brewster in 1964. In 1970, she married Terry Ludeman of Waterville. After working hard at getting a bachelor’s degree from Central Washington University, and a master’s degree from Eastern Washington University, Stephanie spent many years as a social worker in Chelan, Douglas, Grays Harbor, and Okanogan counties. Stephanie was also a passionate and talented seamstress, and greatly enjoyed creating in the kitchen and garden. In 2001, she married Phil “Butch” Petersen of Riverside, WA. She and Butch greatly enjoyed working with the cows on the farm and exploring the vast corners of the Okanogan region. Including her parents, Stephanie was preceded in death by her husband, Phil, and is survived by her son, Jason Ludeman of Spokane, daughter, Shannon McLeod of Oak Harbor, son-in-law, Brett McLeod of Oak Harbor, her beloved grandchildren Alyssa and Gage also of Oak Harbor, and her sister, Gwenith Acor, of Bossier City, Louisiana. Stephanie will also be deeply missed by her nieces, her cousins, and a slew of old and new friends that she held so dearly. Stephanie was well loved, and her presence enjoyed by many. She was always willing to offer support and care even to the very last day of her life. A service will be held in Stephanie's honor on May 25th, 2019 at 1:30 in the afternoon at Living Word Oak Harbor Foursquare, 490 N.W. Crosby Ave, Oak Harbor, WA 98277. A special thanks to the many who served and loved Stephanie so well at Summer Hill Assisted Living, her tenacious caregiver Tammi, and her doctor Judye; all of whom went above and beyond to care for this woman who will be dearly missed by those whose lives she touched.